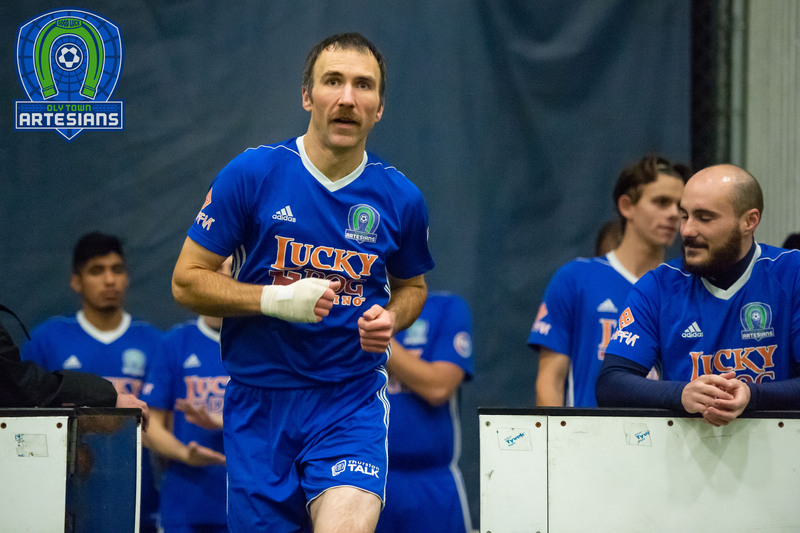 OLYMPIA, Wash. – Matt Stalnik and Tonbra Akpobodor each scored first half goals for the Oly Town Artesians, but that was all the Tacoma Stars Reserves would allow in a 7-2 Stars victory at the Tacoma Soccer Center on Saturday night. Stalnik put the Artesians up 1-0 early in the game with a ball just barely snuck past both Stars Reserves goalkeeper Aaron Anderson and the goal line. Oly buckled down and played a solid defensive quarter and held the lead after the first 15 minutes. Nate Ford got Tacoma going midway through the second quarter and Danny Minniti gave them a 2-1 lead with about two minutes left in the half. But Oly answered when Akpobodor finished in front of the goal off a pass from Josh Dube with just 21.6 seconds left. 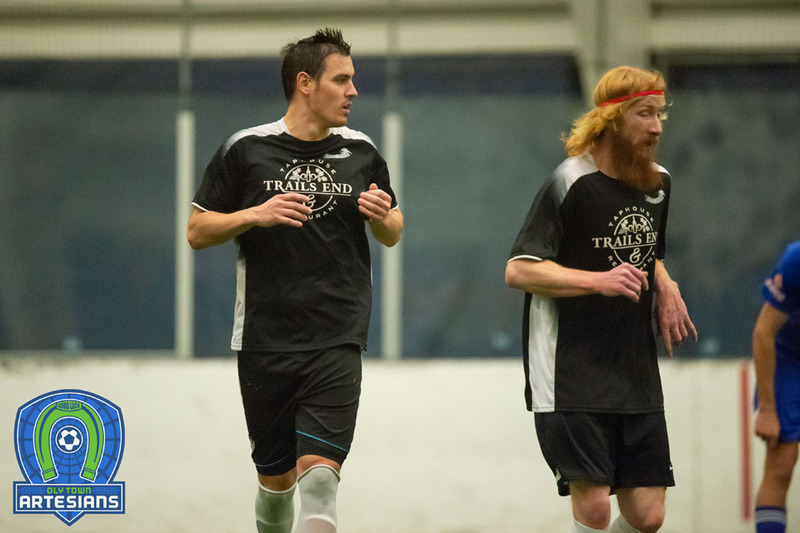 But the tie was short lived as Minniti scored his second of the game with five seconds left and Tacoma took a 3-2 lead into the locker room. After that, it was all Tacoma. 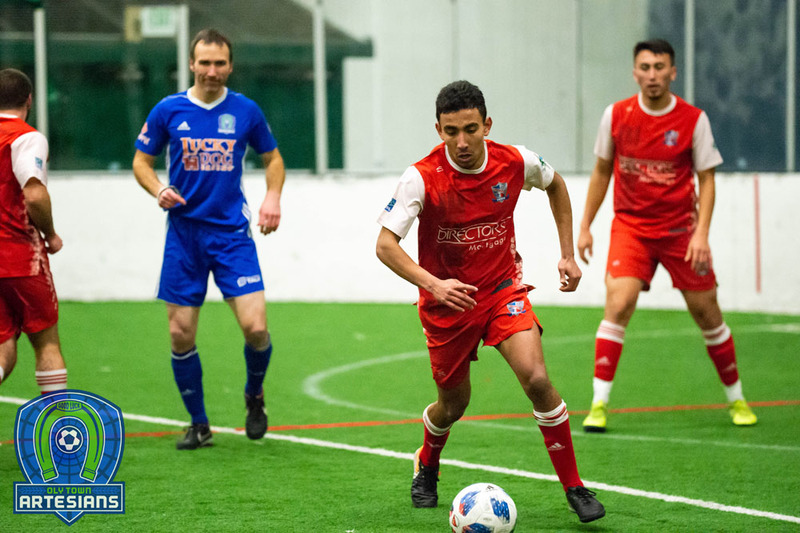 Adrian Correa and JJ Schmeck scored third quarter goals and Ford and Dourado added goals in the fourth to move the Stars Reserves to 4-2-0, just three points behind first place Bellingham United with two games left to play, including a visit from the Hammers on January 27th. 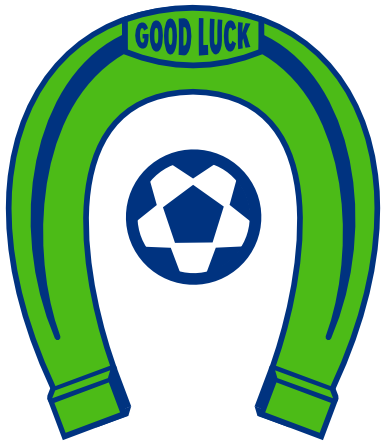 With the loss, the Artesians fell to 1-5-0 this season and now face a must win next week when they play host to the Olympic Force on Saturday, January 27th. It’s Toyota of Olympia night at The Pavilion and there will be prizes and more throughout the game. First kick is set for 6:30 PM and tickets can be purchased at www.olytownfc.com/tickets. Austin Kelley Awards Night presented by HDR Engineering is coming up on Saturday, January 27th. The Artesians will face off against the non-league Oly Legends in a tribute match honoring the memory of Austin Kelley. More details about this exciting evening at The Pavilion will be released shortly.